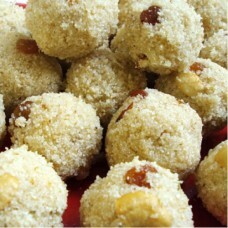 Maa laddu is a sweet dish made for diwali in South India. 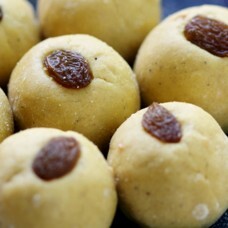 It is made with pottukadalai. 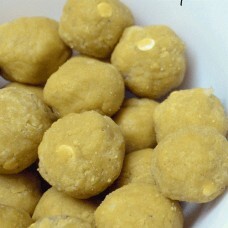 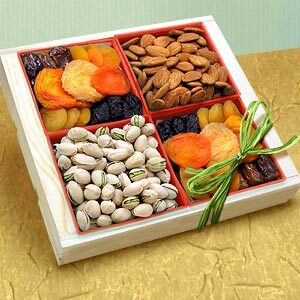 ..
Payatham laddu is very common sweet in most of the South Indian houses for festivals. 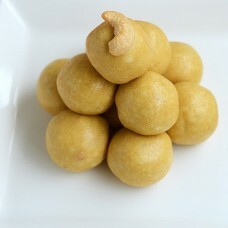 Made with Paas..
Porul - meaning, Vilanga - cannot understand, Urundai - balls", which denotes that, one cannot make ..
Rava Ladu is a traditional Indian sweet. 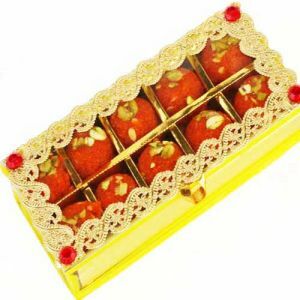 It is made of using semolina, sugar, grated coconut, genero..